Sardine for bait use, from China. 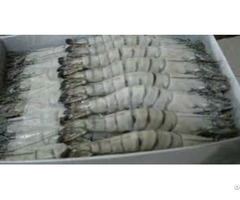 Size: 8/12pcs/kg, 10/14pcs/kg, 14/16pcs/kg, 20/30pcs/kg, 30/40pcs/kg, etc. 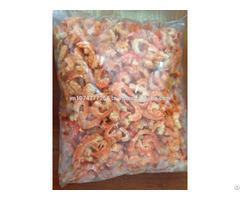 Packing: BQF, polybag+carton, 10kgs/block/ctn, or as per your requirements. Price 0.6 to 0.9 $ * kg. Business Description: We are a trading company specjalized in Canned Fish, Frozen Fish, Rice,used Laptops and Mobile Phones.